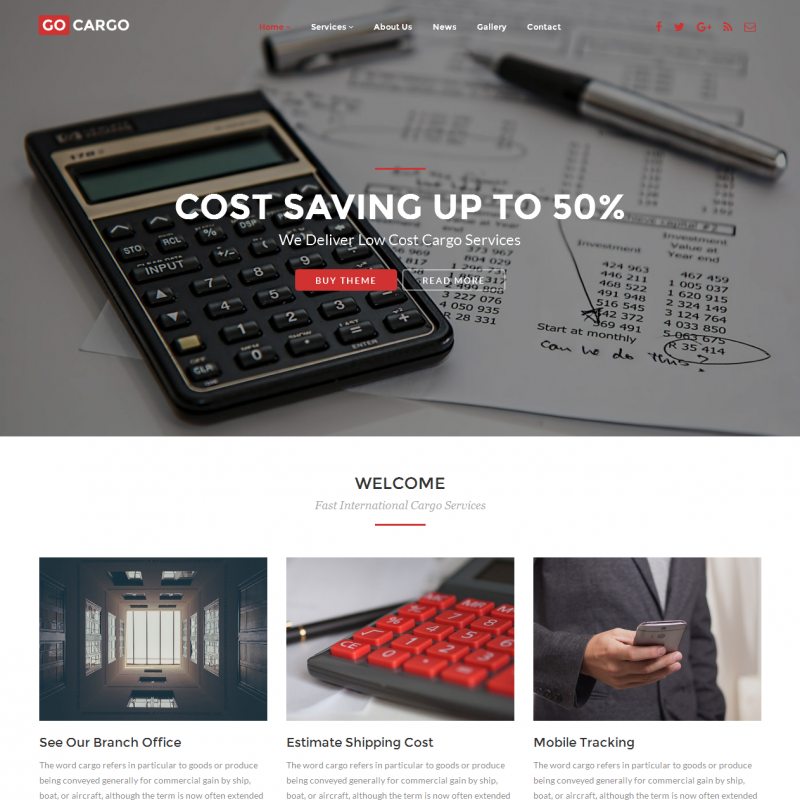 Gocargo is a premium WordPress theme. You may translate it to your language with Poedit translations editor. GoCargo is designed for companies that provide delivery and transportation services. 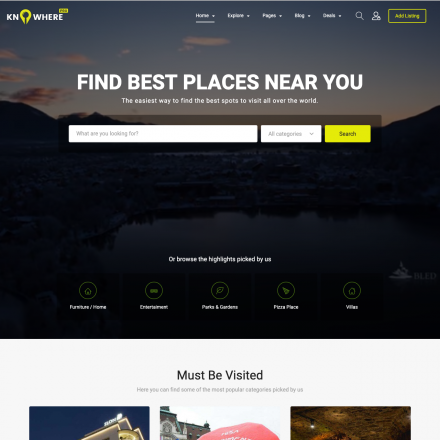 The theme offers a unique tracking system and three completely different website looks. There are 7 homepage layouts with one-click import. 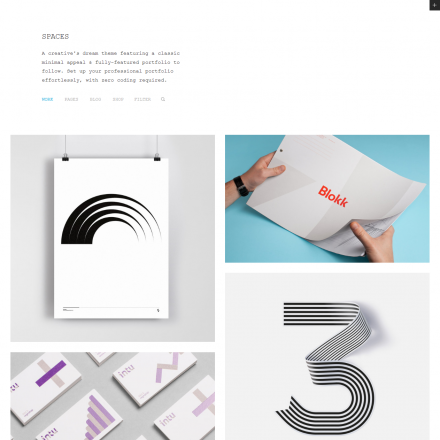 You can choose fonts from the Google Fonts library and adjust color accents. The Options panel is based on the Redux Framework. 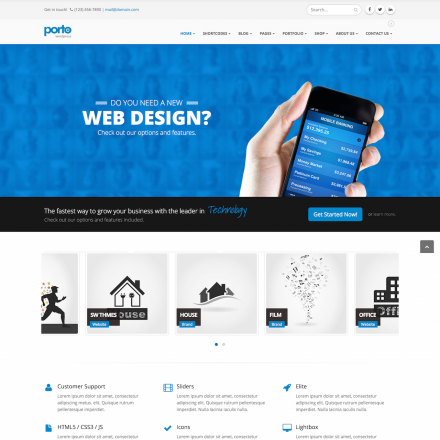 The theme comes with the Visual Composer and Revolution Slider premium plugins.